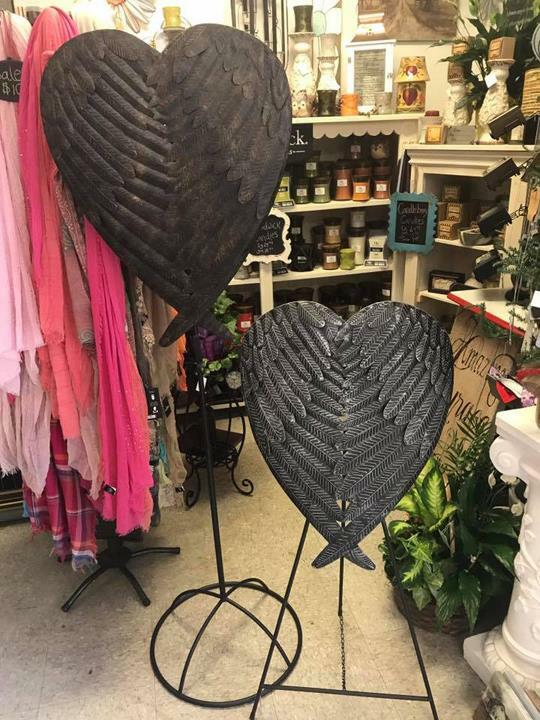 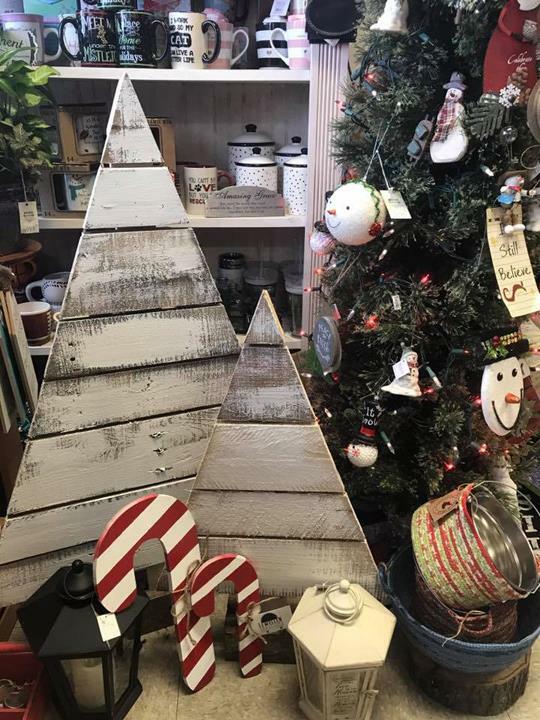 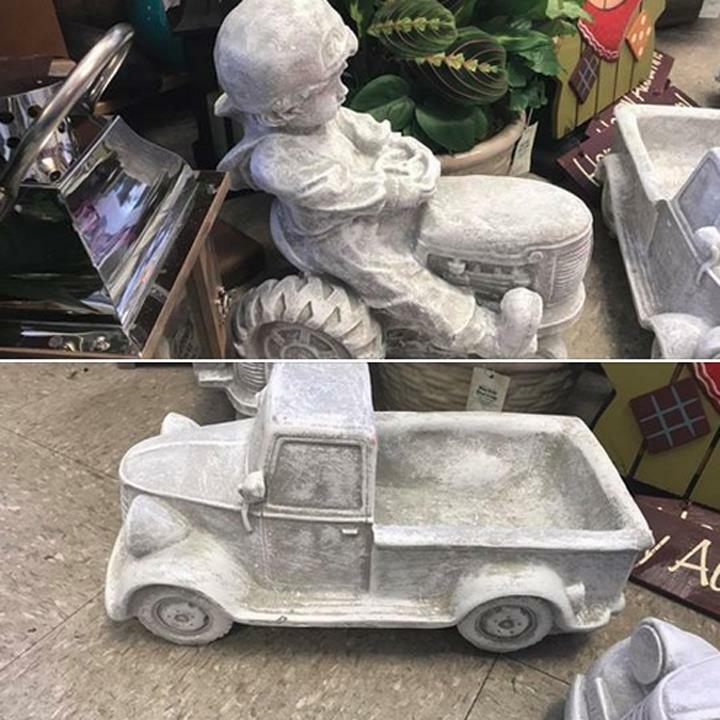 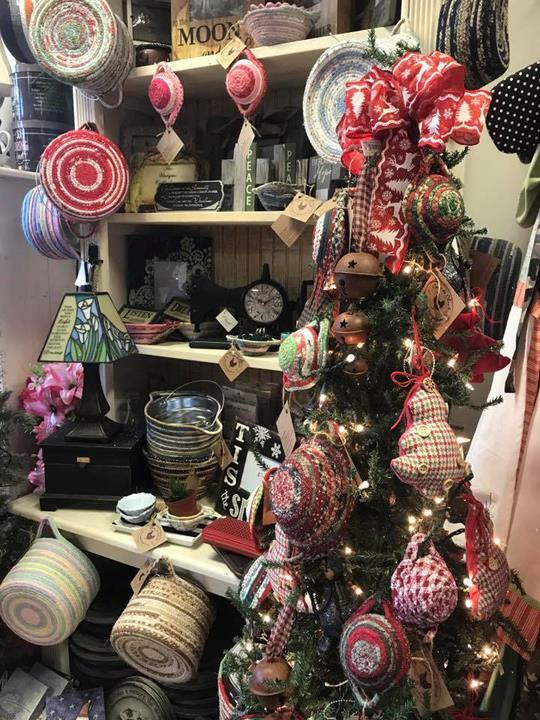 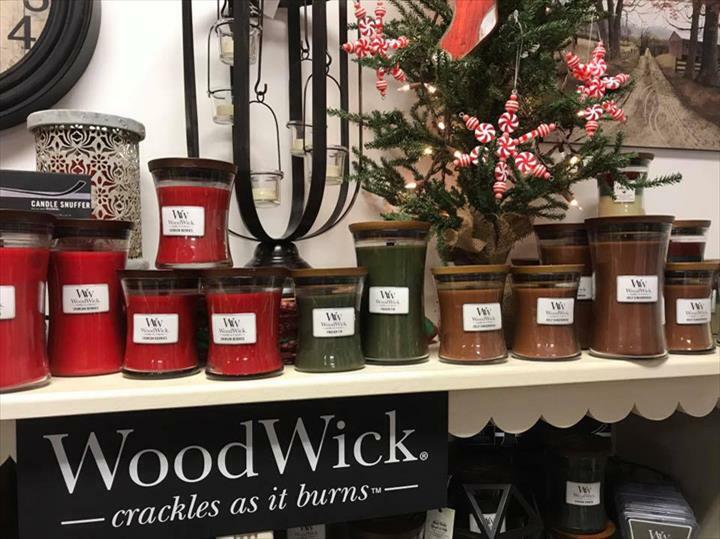 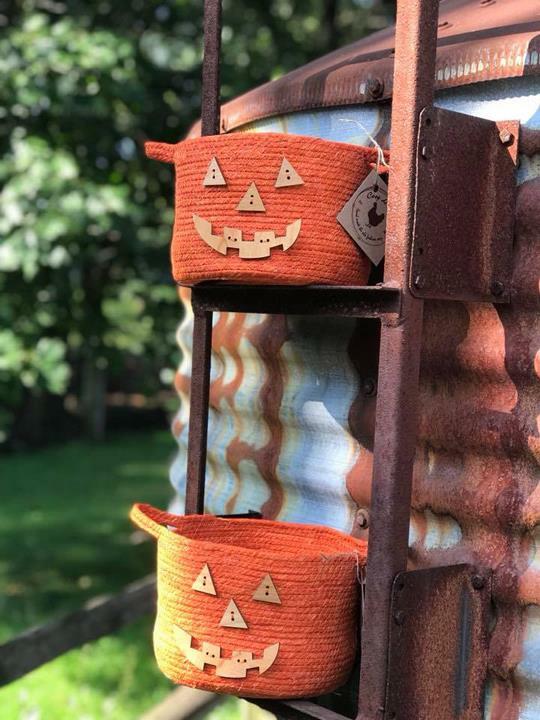 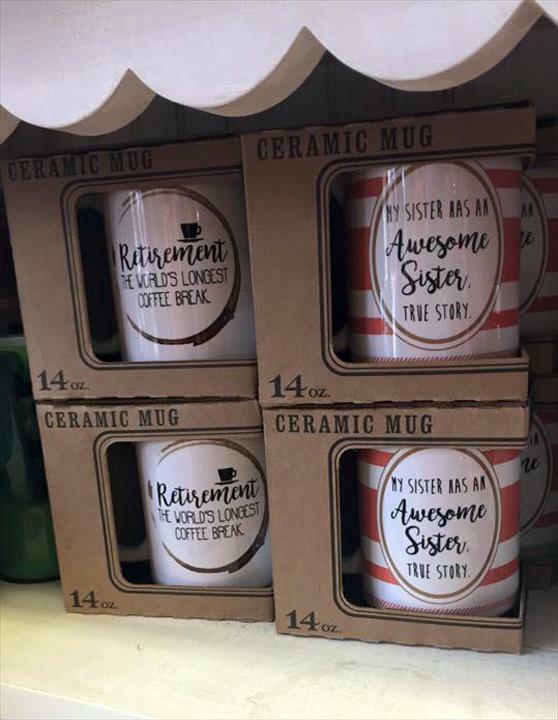 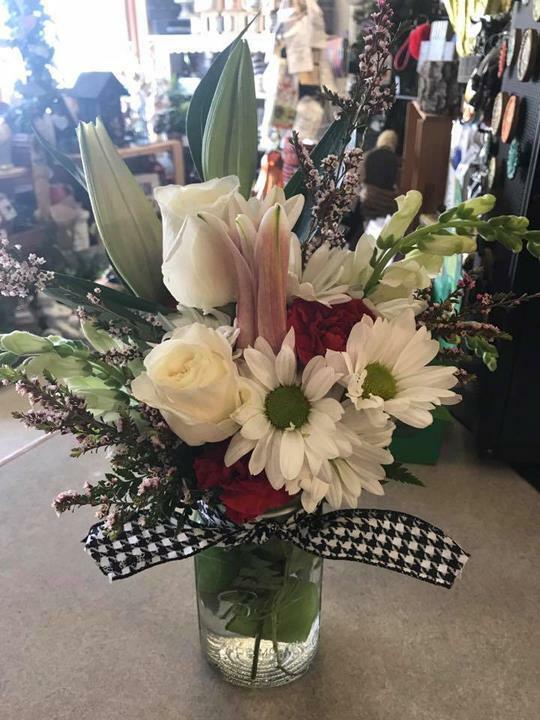 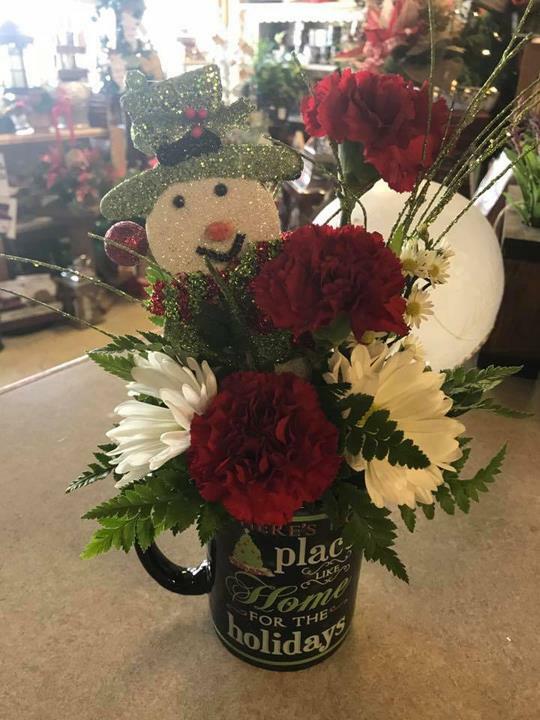 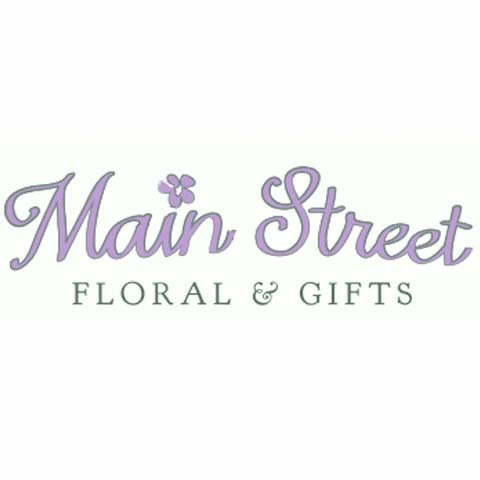 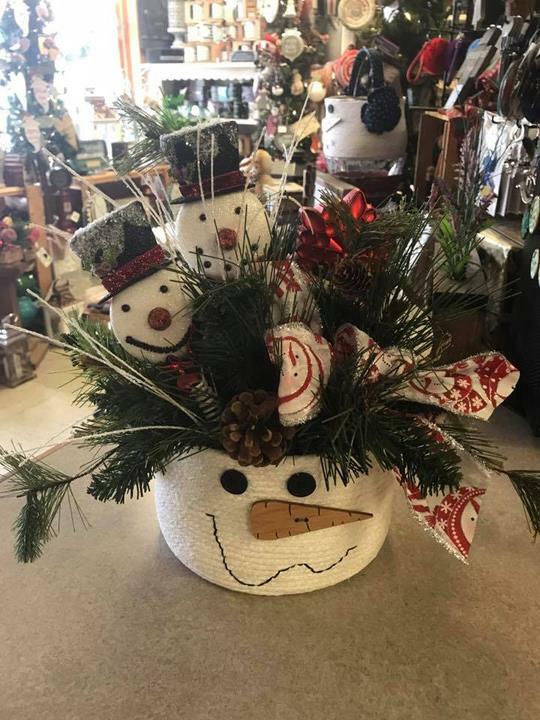 Main Street Floral & Gifts, in North Judson, Indiana, is the area's leading florist and gift shop serving Wheatfield, Bass Lake, LaCrosse, Knox and surrounding areas since 2003. 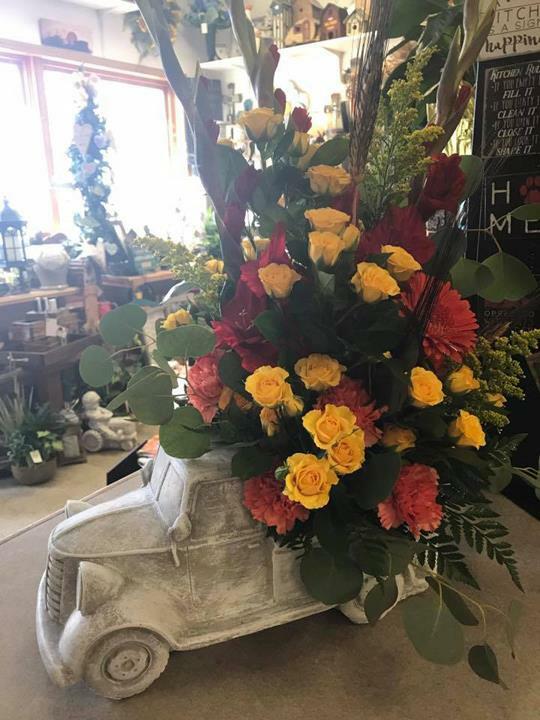 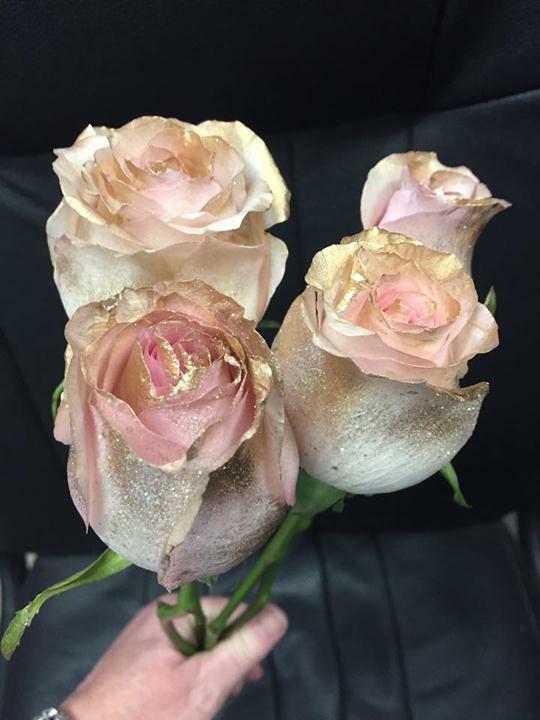 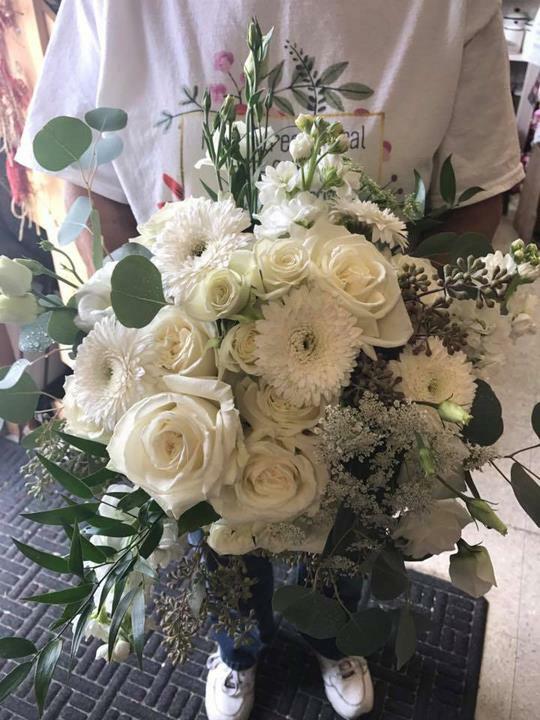 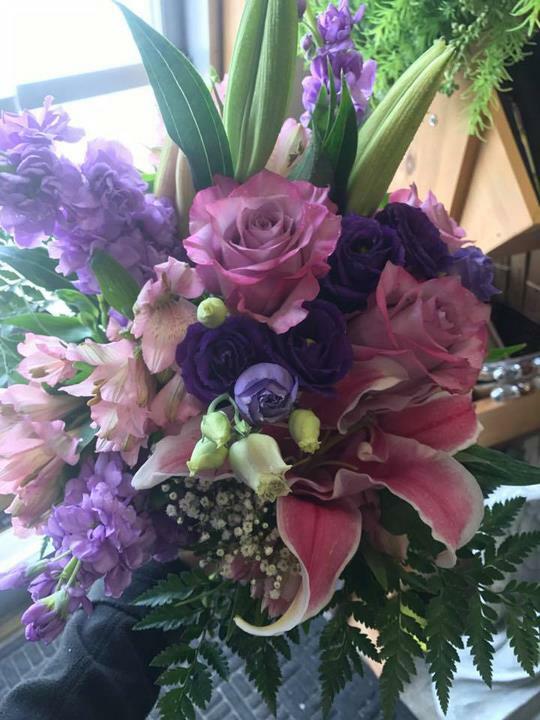 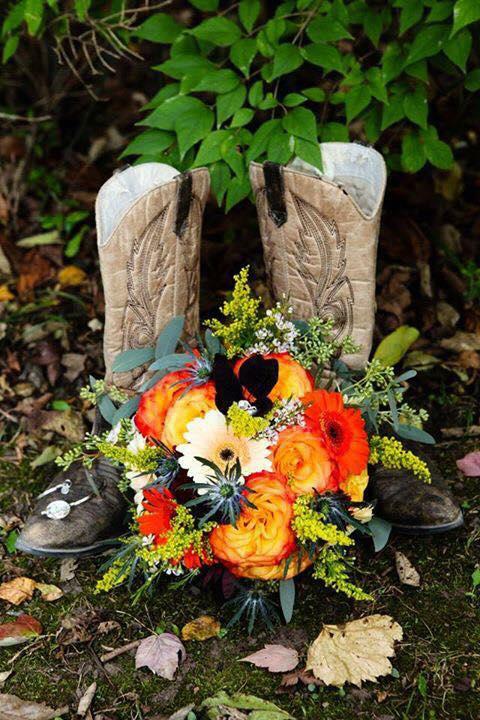 We specialize in wedding and funeral flowers, everyday occasions, custom decor, corporate events, proms, memorial and gift items and much more. 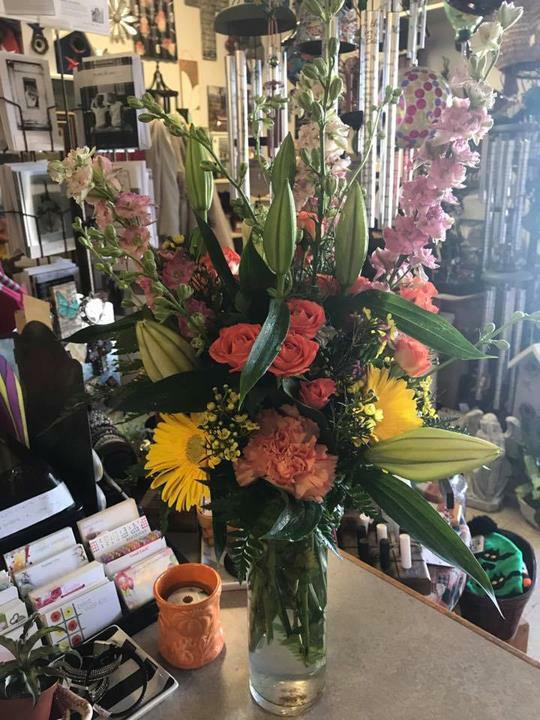 We are also a UPS Center! 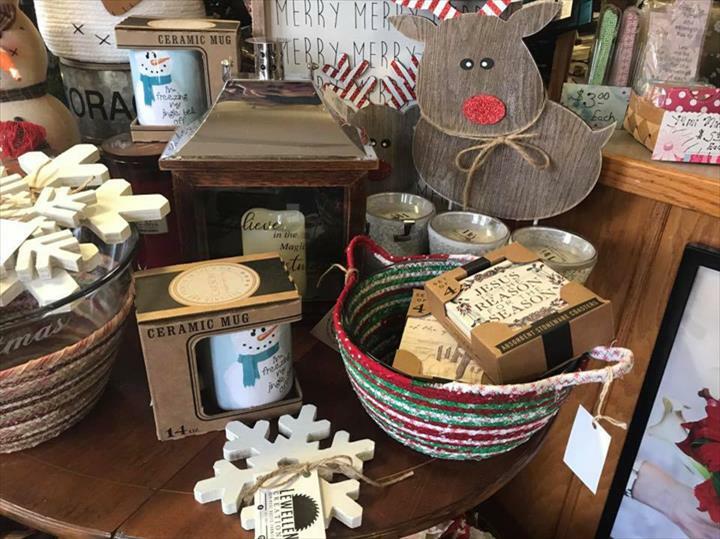 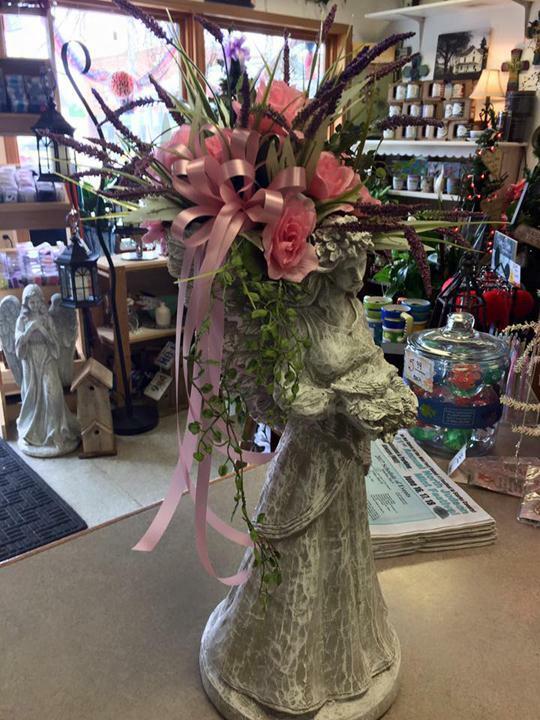 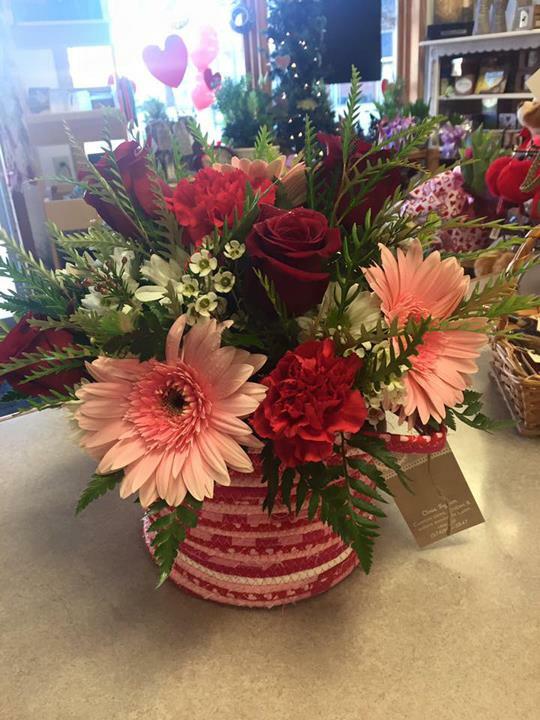 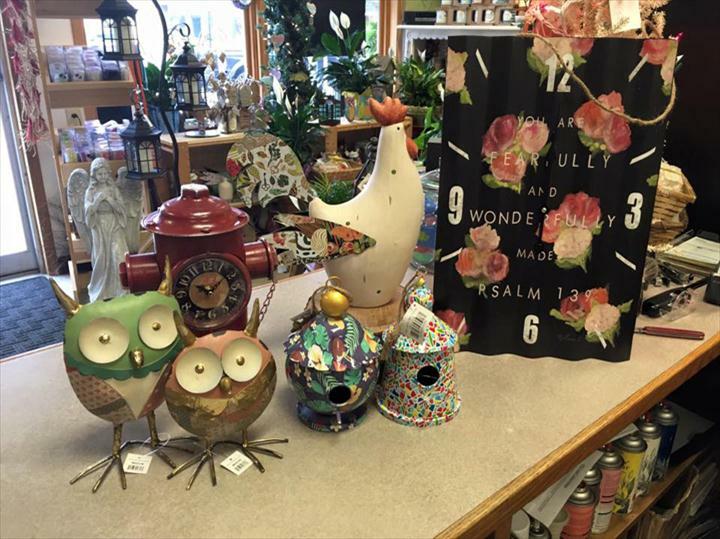 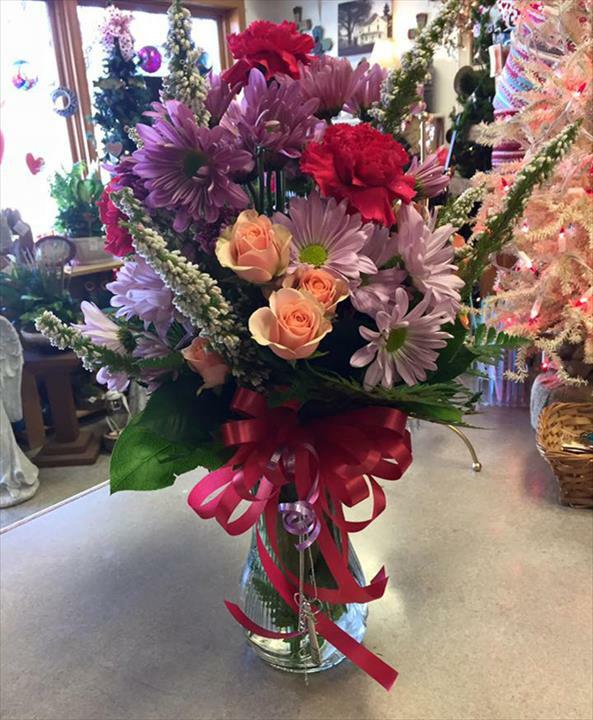 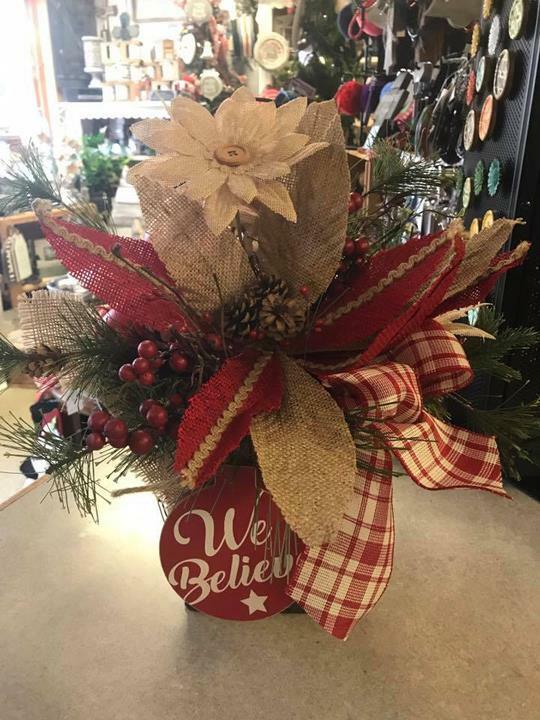 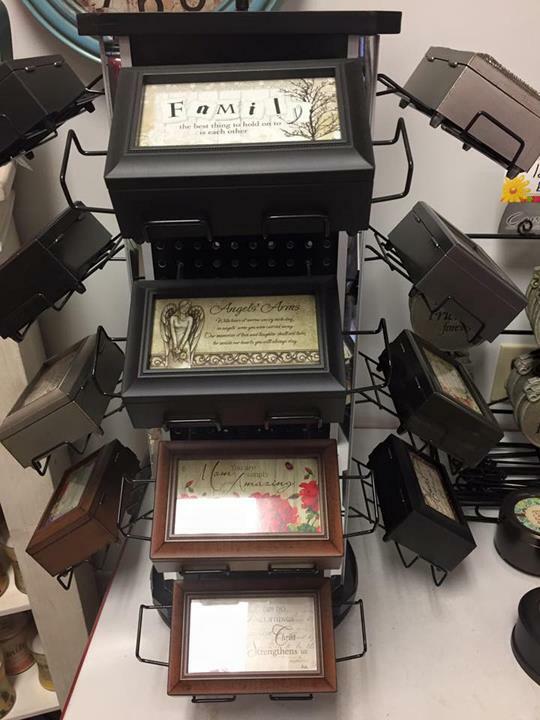 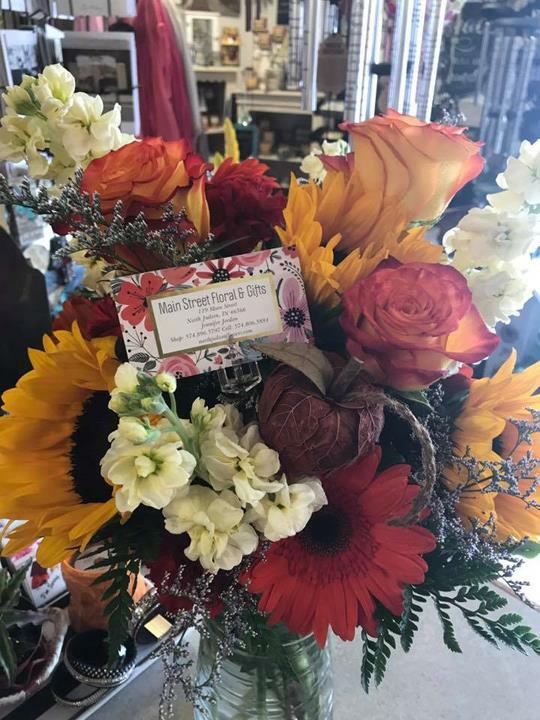 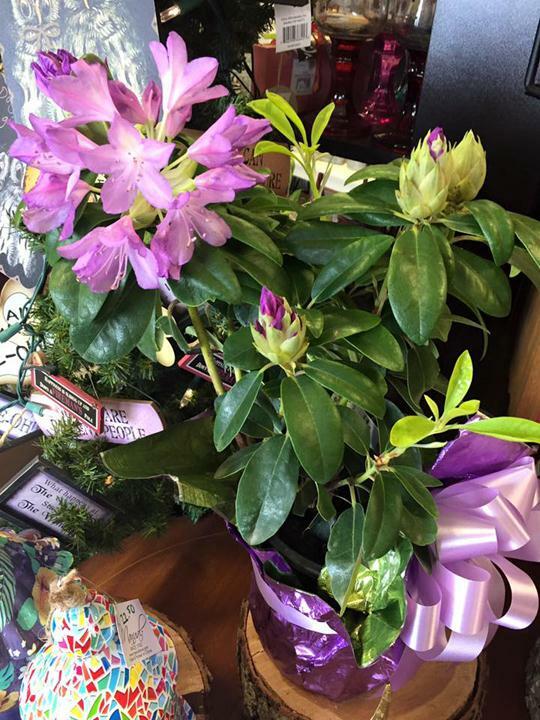 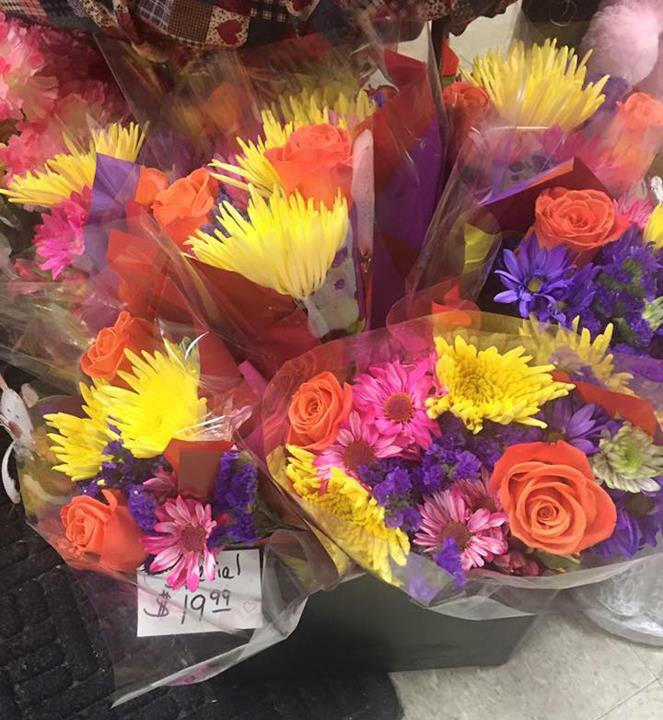 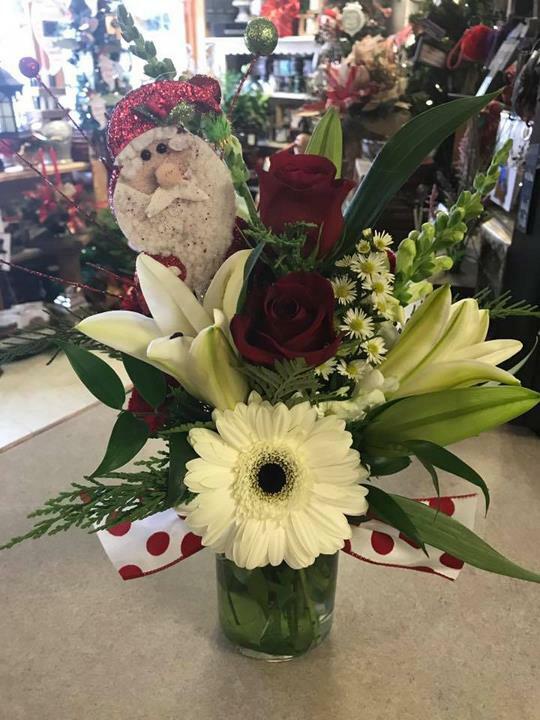 For all your florist, gift shop, and UPS needs, visit Main Street Floral & Gifts in North Judson.